BHUTAN - where the MAGIC Happens ! At the remote Himalayan Kingdom of Bhutan, beauty and wisdom are revealed at each dzong, every gompa and, most incredibly, in the eyes of every smiling Buddhist monk you meet. 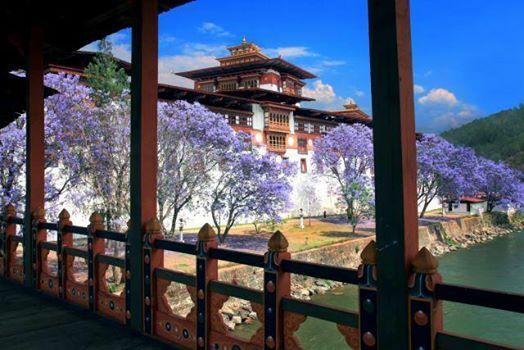 On a gentle voyage through Paro, Thimphu and Punakha, uncover a purity of culture, traditions and kindness. Spend few days at the happiest place on earth with 50+ Voyagers Travel and Adventure Club. 2. 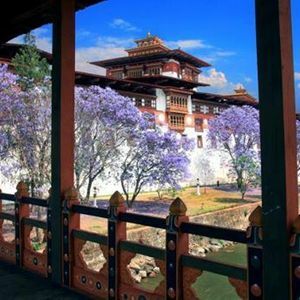 6 night in 3.5*/ 3* hotel on twin sharing basis in Bhutan. 3. 6 Breakfast, 6 Lunch, 6 Dinner (Veg/Non-veg Indian) . 1 Ltr bottle of packaged water daily. 4. Sightseeing tickets to monasteries, museums and palaces. 6. Special area permit to travel within Bhutan. 7. Local Sightseeing and airport transfers in Group by Toyota Coaster.